Firm rated best ADR firm for Wisconsin and won an award for cultural innovation in dispute resolution from acquisition international magazine in 2016 and it was rated "Best of Brookfield" by Best Businesses in 2015. Attorney Maxwell C. Livingston was rated 10 best in Labor & Employment Law by American Institute of Legal Counsel and 40 Under 40 by American Society of Legal Advocates for 2016; he also won 10 Best by American Institute of Family Law Attorneys. He is licensed in Wisconsin in all state and federal courts. Firm specialty and success in areas of employment (particularly discrimination, retaliation and long-term disability), personal injury, and divorce. Firm rated best ADR firm for Wisconsin and won an award for cultural innovation in dispute resolution from acquisition international magazine in 2016 and it was rated "Best of Brookfield" by Best Businesses in 2015. Attorney Maxwell C. Livingston was rated 10 best in Labor & Employment Law and 40 Under 40 by American Institute of Legal Counsel for 2016; he also won 10 Best by American Institute of Family Law Attorneys. He is licensed in Wisconsin in all state and federal courts. Successful resolution in many wrongful termination cases and awarded and featured in wrongful termination specialty. 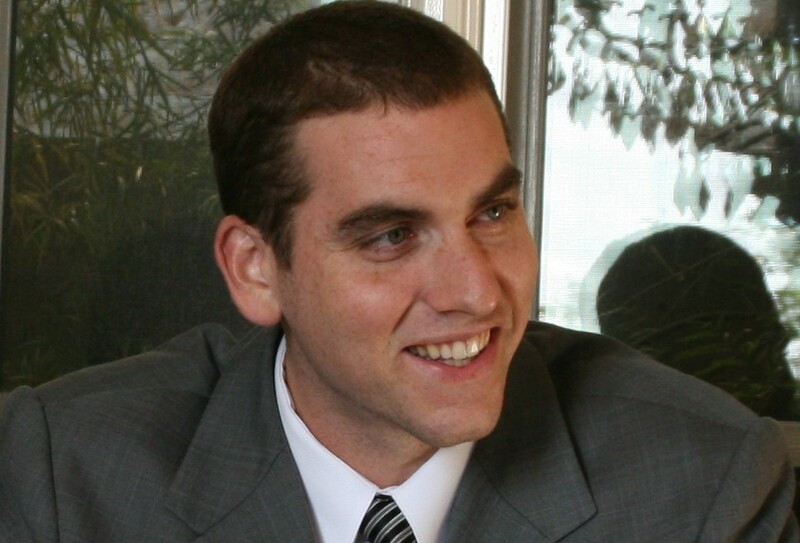 Attorney Maxwell Livingston was a featured speaker in 2015 for a Wisconsin State Bar cultural dispute resolution conference. His firm has been awarded "cultural innovation in dispute resolution" for 2016 by an international magazine. And, Attorney Maxwell Livingston recently won 10 Best in 2016 from the Labor and Employment Law Division of American Institute of Legal Counsel. I primarily practice in the field of employment law because of a desire to assist those wronged at work and a series of past successes in that field. Series of successes, training from a Wisconsin Supreme Court Justice, and graduate Certificate in Dispute Resolution. We work with you to get you what you want. At this firm, it is not about what the attorney wants, but what the client wants. Therefore, our policy is the following: Relentless - We never give up. That is, we don't win unless you do. We work tirelessly to make you happy. It is our goal to make your life better, and we will do everything we can to help you realize your goals whether in court or in mediation. We fight because we know that is what you need. Respectful - We know the difficulty of pursuing a matter in court. Many do not understand what their clients go through, and many don't care. We want you to feel at home, and to know that we're on your team. Because you are our client, we will do everything to make you feel comfortable. Results - We will evaluate your goals holistically, providing honest and realistic recommendations. If we believe you have a better opportunity to meet your goals in mediation, we will suggest mediation rather than court. We will push alternative dispute resolution when it is most beneficial. At the same time, we do not back down from anyone. Accordingly, we will pursue the matter in court, if it is in your best interests. Maxwell C. Livingston is an Attorney and Owner in the Brookfield Law firm of Law Offices of Maxwell Charles Livingston. He received his undergraduate degree from University of California at Berkeley in English Literature where he was an alumni scholar, and his law degree and master's certificate in dispute resolution from Marquette University Law School. After graduation, Mr. Livingston opened his own law practice and published a series of legal articles on a variety of subjects. He is a member of the Milwaukee County Bar Association, Waukesha County Bar Association, and the State Bar of Wisconsin. His firm has been awarded best of Brookfield for 2015 and Best ADR Firm and Cultural Innovation in Dispute Resolution in Wisconsin by Acquisition International Magazine for 2016. 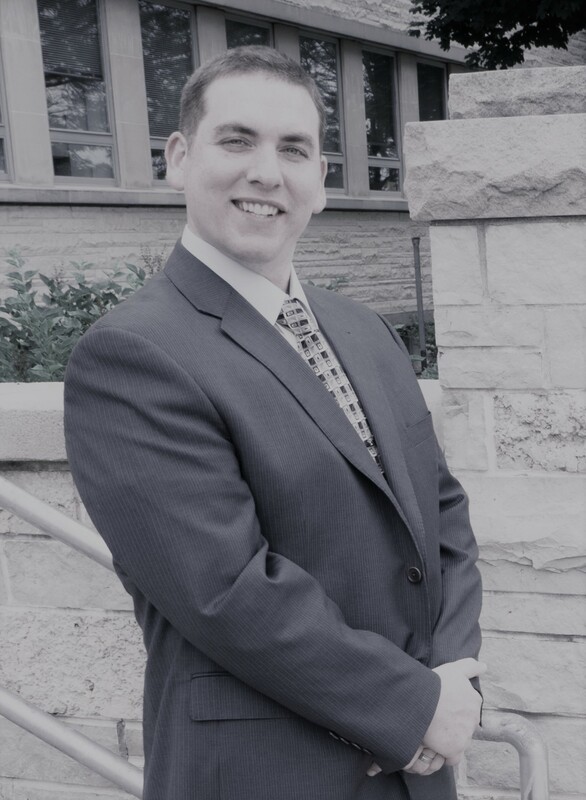 He has personally been awarded 10 Best in Labor & Employment Law for Wisconsin by American Institute of Legal Counsel for 2016, 40 Under 40 for Wisconsin by American Society of Legal Advocates in 2016 and 10 Best in Wisconsin by American Institute of Family Law Attorneys in 2016.